Being the adrenaline capital of the world, you will never find yourself without something to do. If you love outdoor sports you will be blown away by the activities on offer. You can go hiking, paragliding, skiing and fishing. 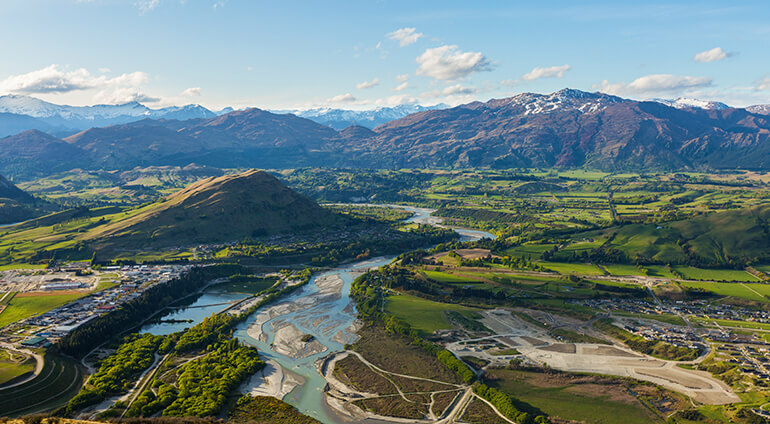 Queenstown has many different adrenaline and sightseeing tours. Lake Wakatipu should be on your travel itinerary, it’s the third largest lake in New Zealand. Here you can do all sorts of adventure sports, or simply take in the jaw dropping views and scenery. Milford Sound is another big tourist spot, it was carved during the ice age by glaciers. Here you can see waterfalls, glaciers, mountains and go on boat cruises to taking in the amazing scenery. You can also go kayaking and even diving. Just outside Queenstown is The Remarkables Ski Area, which welcomes skiers and snowboarders of all abilities. Animal lovers will want to pay Walter Peak High Country Farm, as well as the Kiwi Birdlife Park a visit, where you can see many native birds. If you want to capture spectacular views of the city, walk up Queenstown Hill where you can get 360 degree views of the city.